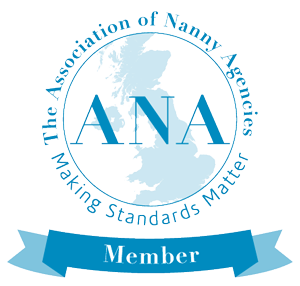 “Cookham Sitters is a babysitting service that offers its members adhoc flexible daytime and evening babysitting. This is a professional, but affordable and flexible babysitting service where you can go out and enjoy your evening or afternoon appointments knowing that your children are in safe hands. This service is unique, as it is very local to Cookham, Bourne End, Marlow and Maidenhead, thus ensuring it remains contained and robust and will always fit to your busy schedule. Are reference checked and personally interviewed.